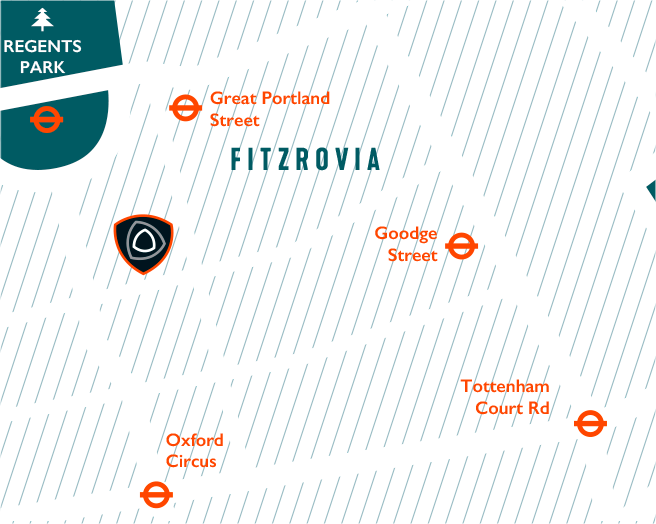 London & Partners – Ride London. Identify an opportunity to create a major legacy event for the London 2012 Olympic Games which capitalised on the surge in interest in road cycling. We conducted detailed business and operational modelling to create a viable and sustainable event, carried out a feasibility study and helped secure and negotiate with a promoter. 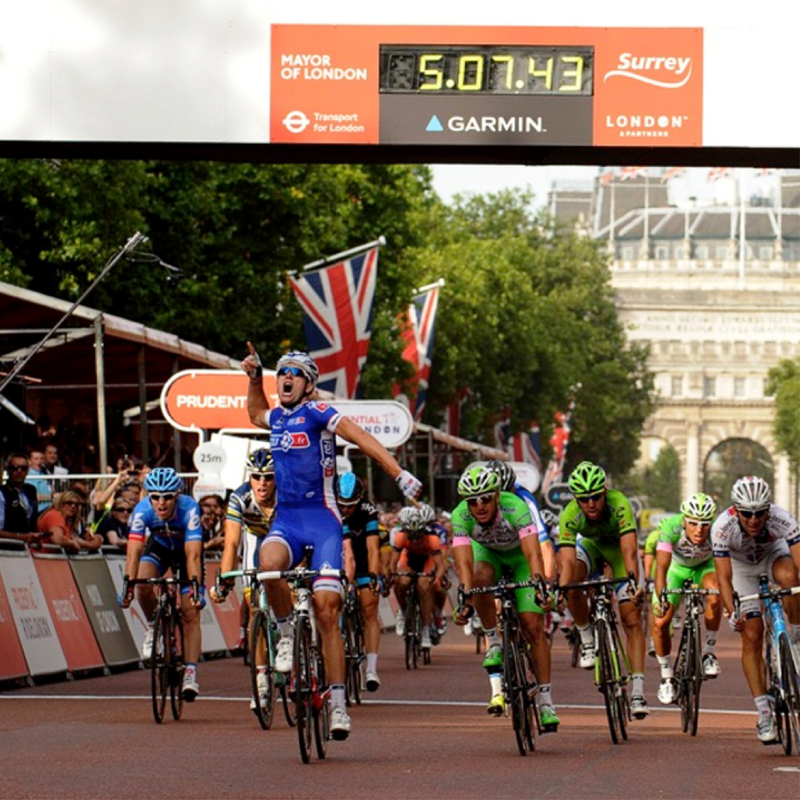 Prudential RideLondon has become a part of London’s major event landscape, well exceeding our projections with achieving over 95,000 cyclists taking to the road in 2016, the third year of the event.